This year's event includes presentations from Kawasaki, Foremost Graphics, DWH, Progressive AE and others on a range of topics from workplace culture to planning for production growth. 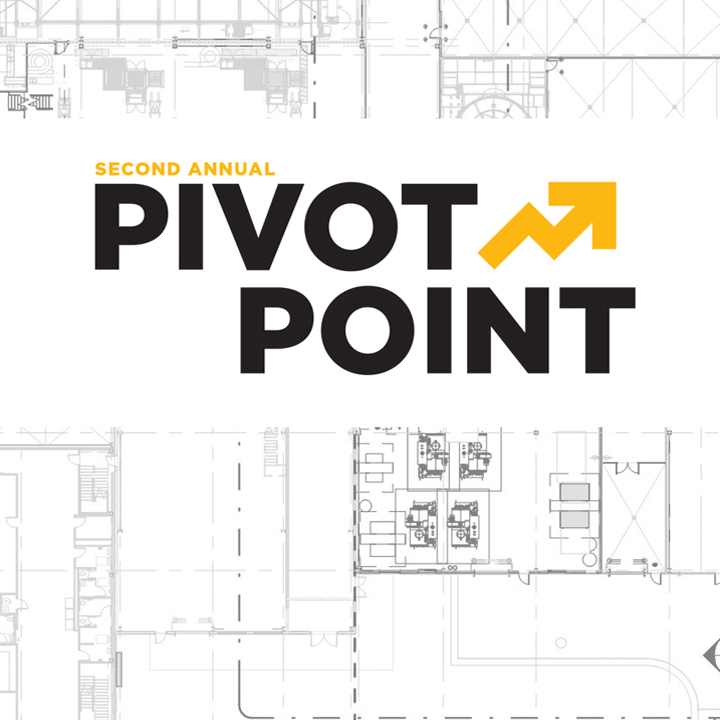 After the success of our first event, we’re bringing back PivotPoint for another year of presentations from the region’s top manufacturers and professionals. Don’t miss this opportunity to ask questions, gain insights, and hear stories about implementing changes that optimize performance. You’ll hear from companies like Kawasaki, Foremost Graphics, DWH and Progressive AE on a range of topics from workplace culture to planning for production growth. Tickets now on sale! To purchase, visit our EventBrite page. Chris Brown, Manager, Technical Service, Quality Assurance & Warranty, Kawasaki Motors Corp.
To improve efficiency and understanding, Kawasaki’s motors division relocated R&D staff to their Grand Rapids headquarters, which already held front-of-house services. Hear how breaking down barriers between these two teams has affected Kawasaki and changed the way they think about work. A year ago, Foremost Graphics made a big move: they relocated an existing production line from one space to another. The new production floor is starkly different from the first. Looking back on the experience, we’ll discuss learnings, insights, and the impact it’s had on business. Growth is a fundamental objective for most companies and how you approach it can make or break your business. Learn how to achieve success while minimizing chaos and managing risk. This presentation will provide an update of business tax incentives and energy tax incentives available to manufacturers regarding investments in new facility construction and renovations to existing facilities. Manufacturing activity is growing in the US and even more so in West MI. If you gather a group of manufacturers and ask them what their biggest challenge is today, you are more than likely to hear them respond in unison: “difficulty filling skilled-labor jobs.” In this talk, we will explore how to harness the potential of experienced workers for the benefit of new workers using TWI and Kata Coaching. Why is culture so important? How do you build it into everything that you do? Should your environment support it? For top talent, work is more than just a paycheck. 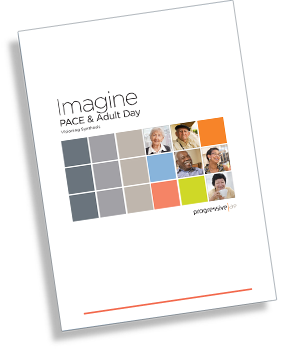 Learn how to create an engaged, high performance workforce through culture and spatial strategies that fuel it. David has spent his career focused on sustainability and renewable energy solutions. Throughout the day, David will share quick and easy tips for manufacturers that often lead to significant money and energy savings. In addition to presentations, the day will include a panel discussion with all speakers and ample networking opportunities! Additional speaker information coming soon. PivotPoint is presented in partnership with The Right Place and Michigan Manufacturing Technology Center – West. What did attendees say about last year’s event? 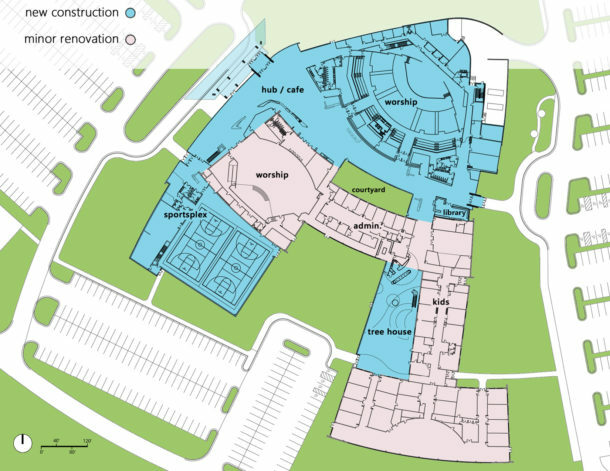 The design of the Hanson Technology Center celebrates the way technology and design can pair with precision manufacturing to create dynamic spaces that are environmentally and financially efficient.